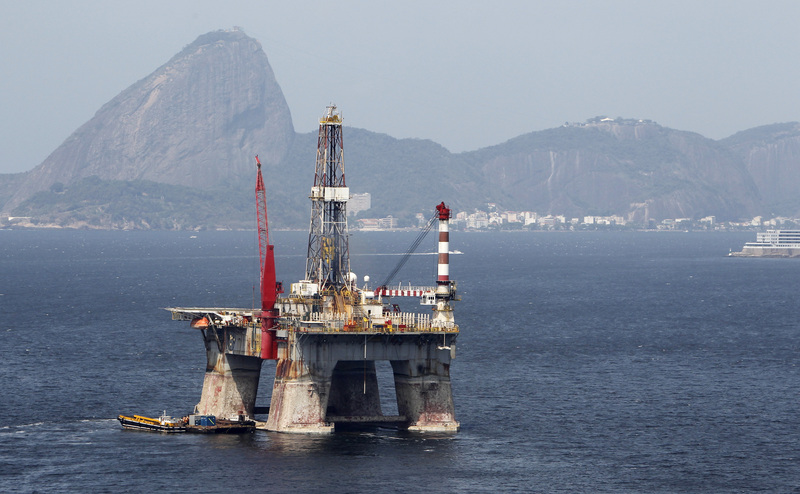 A Petrobras Oil platform is seen at Guabanara bay in Rio de Janeiro September 24, 2010. Brazilian President-elect Jair Bolsonaro takes office on Jan. 1, 2019. In Mexico, Andrés Manuel López Obrador assumed the presidency on Dec. 1, 2018.